When you think of foods that are bad for your heart, your mind probably wanders back to a state fair stall where you encountered a deep fried terror or artery-clogging delight. However, it’s not just the obvious “bad” foods that deserve caution. 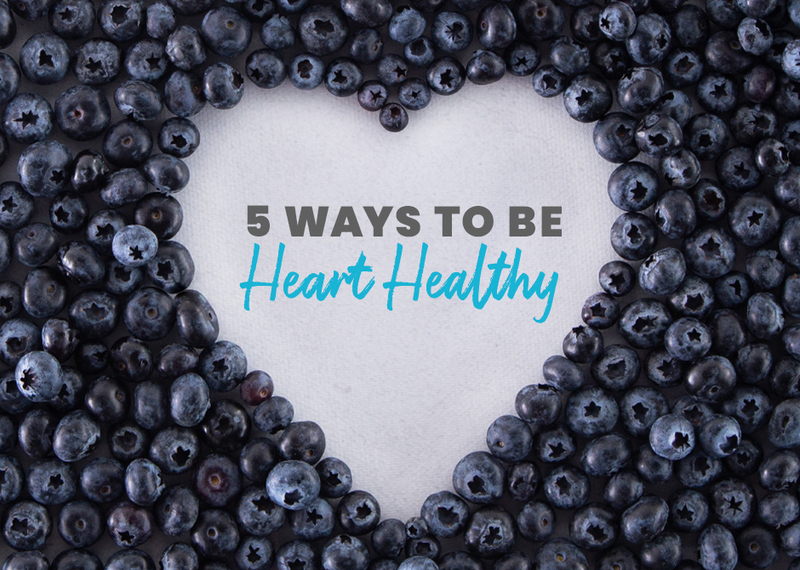 Below you’ll find five ways you can become a heart-conscious cook. Trust us; your ticker will thank you. Cooking oils are unavoidable in the kitchen, but the type of oil is up to you! While canola oil is full of saturated fats that can drive up your cholesterol, avocado oil, a monounsaturated fat, can do the trick without the risk! Other plant-based options like olive oil, vegetable oil, and peanut oil are also excellent alternatives that can help lower your risk of heart disease. Preparing your meals at home can help your wallet and your health. Restaurant quality meals generally have a higher sodium and fat content, where at home you can stay in control of what goes into your body. Try cooking your proteins on the grill or in the oven to allow the fat to be skimmed off without impacting the flavor. Fiber helps slow down the rate that sugar is absorbed into the bloodstream and helps keep us full longer, aiding in reducing the risk of heart disease and maintaining a healthy weight. The recommended daily amount is 25-30 grams a day. Here are some of our top picks for foods high in fiber: blueberries, lentils, whole grain bread, broccoli, cashews! Everything you need for your heart healthy journey is waiting online or in store. Hungry for a Second Helping of Health and Wellness?